Gugudan has dropped their new album cover. 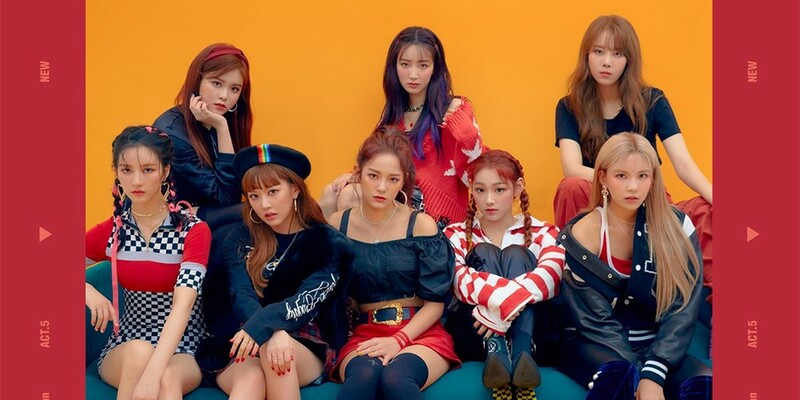 Following their teaser images, the album cover shows more of the fashionable sides to Gugudan; the girls are wearing sporty casual wear, leather dress, bold prints, and more. 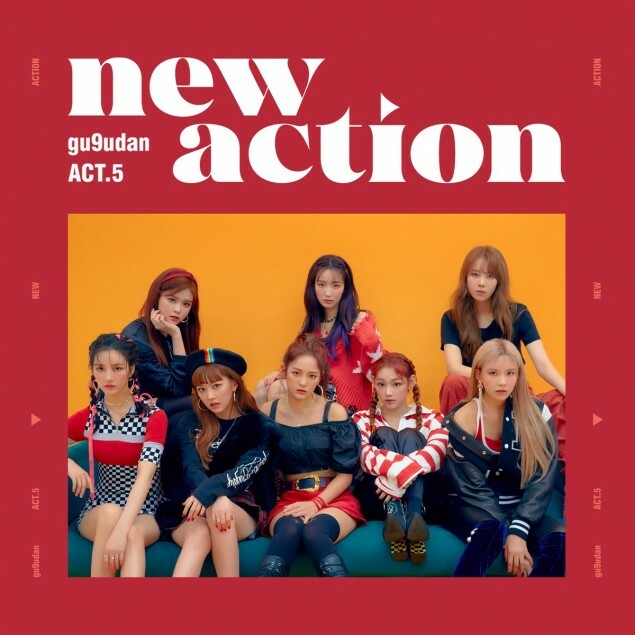 This new comeback will mark Gugudan's 3rd mini-album titled 'Act.5 New Action'. Yesung put his hand across Mina's waist. Did Mina do a left turn to politely escape his skinship?